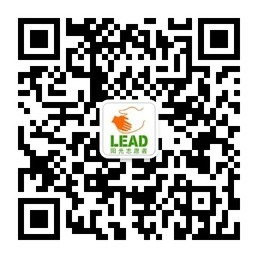 LEAD阳光-让教育实现梦想 - Powered by Discuz! 在线会员 - 总计 38 人在线 - 最高记录是 13964 于 2018-9-22. GMT+8, 2019-4-24 14:20 , Processed in 0.052522 second(s), 9 queries , Apc On.